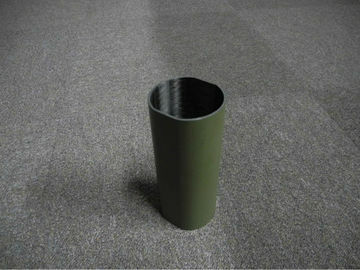 Carbon fiber tube Real Filament Wound Military Green Painting Full Carbon. 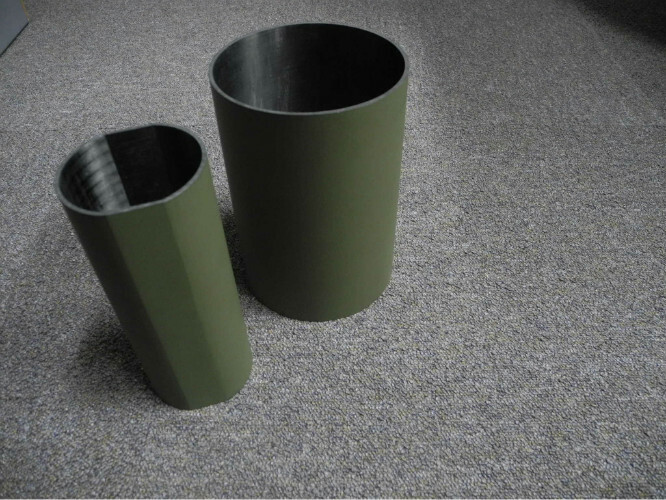 Ø has excellent corrosion resistance and impact resistance performance. Reasonable cooperation advantages: department team support! 1. Measure the performance indicators can be detected. Step 3, 9 qc inspection. (3) Less available for wet winding resin varieties. production, need operation workers less, winding speed (240 m/min), therefore, high labor productivity.